The book is not set to be released until sometime in the Spring. ‘Thirteen Hours: A Firsthand Account of What Really Happened In Benghazi‘ was written by author Mitchell Zuckoff with surviving members of the Annex Security Team who fought the battle. Their names are being kept confidential in an ‘Act of Valor‘ sort of way. 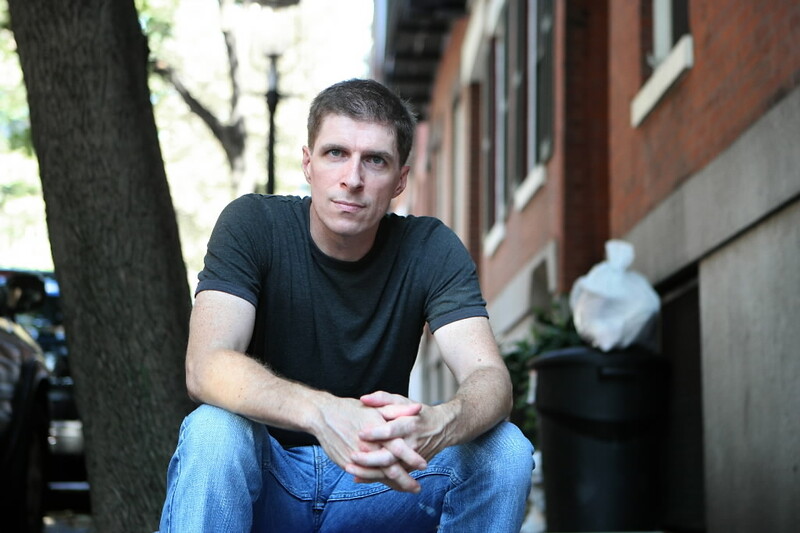 Zuckoff is the author of six books (‘Lost in Shangri-La‘ ‘Frozen in Time‘), and a professor of journalism at Boston University, where he teaches narrative writing and investigative reporting. The book will surely rise to the top of the nonfiction sales sheet when it is published. ‘Thirteen Hours‘ relies on the security team’s exclusive narrative of events from their first hand points of view. The focus is on the attack on the U.S. Special Mission Compound and a nearby CIA Annex in Benghazi on the eleventh anniversary of 9/11. Four Americans were killed in the attack, including U.S. Ambassador J. Christopher Stevens. Security team members whose actions are recounted in the book and who will be featured in the film have been honored by thre U.S. State Department and the CIA for their heroism. This film will join the ranks of films like ‘Lone Survivor‘ and ‘Full Metal Jacket‘ and ‘Schindler’s List‘ as being unfortunately all too true. John Krasinski Takes Lead On Benghazi Movie!!! 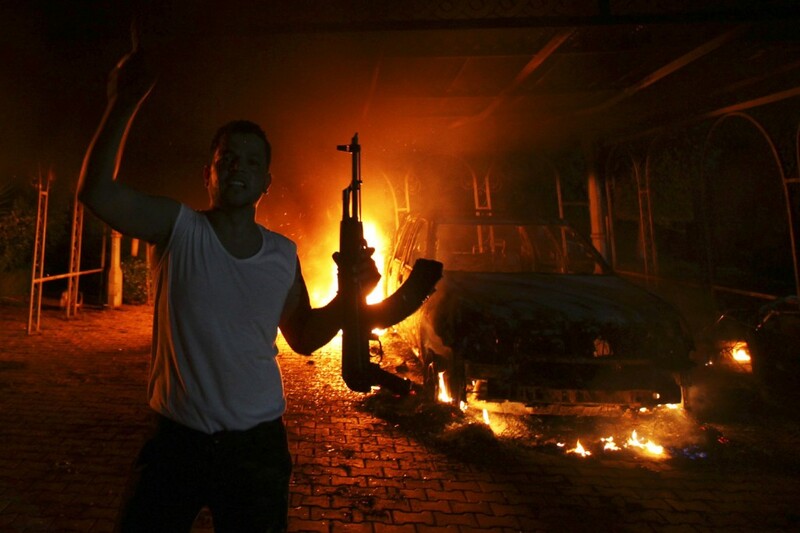 Michael Bay In Talks To Take Events of Benghazi To Feature Film!!! This entry was posted on Monday, February 10th, 2014 at 7:02 pm	and is filed under Books, Film, News. You can follow any responses to this entry through the RSS 2.0 feed. You can skip to the end and leave a response. Pinging is currently not allowed. « Podcast: ‘In The News’ Vol. 24!! [about Spooner's motorcycle] Please tell me this doesn't run on gas! Gas explodes, you know?